The first and most important step is doing a market research on your neighborhood in the Nashville TN area. This step involves visiting various home marketing sites (Zillow, Eppraisal the Chase home value estimator, etc), calling a real estate agent or two to see what your home is worth, or reading about the various market pricing techniques.Proper homework on these issues will allow you to come up with a right price for your house and also helps you to avoid making certain selling mistakes. If you don’t want to hassle with trying to come up with a home value yourself… give us a call at (615) 905-0039 and we’ll give you an honest fair valuation of what your house is worth on the retail market (if you’re going to wait the 3-6+ months to find the perfect retail buyer). And if you want to… we’ll make you a fair all-cash offer on your house to give you that option of selling quickly (we can close in as little as 7 days if you want to). 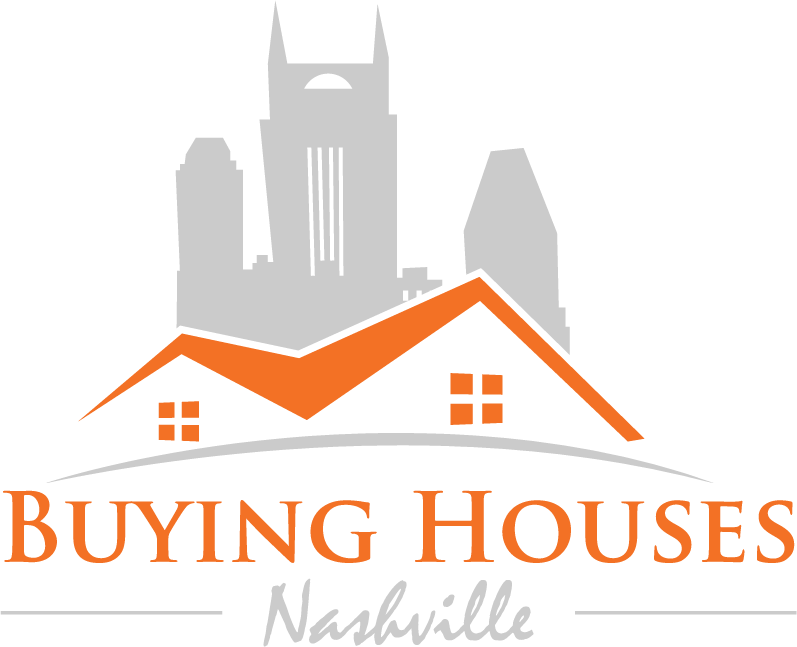 … here at Buying Houses Nashville we actually buy local Nashville TN houses. If you want to see what we can pay for your house, give us a call today at (615) 905-0039 or just fill out the quick simple form through the link below.